Extra 40% off coupon code: a1ae65 , coupon price: $16.19 , expires on 20190331. 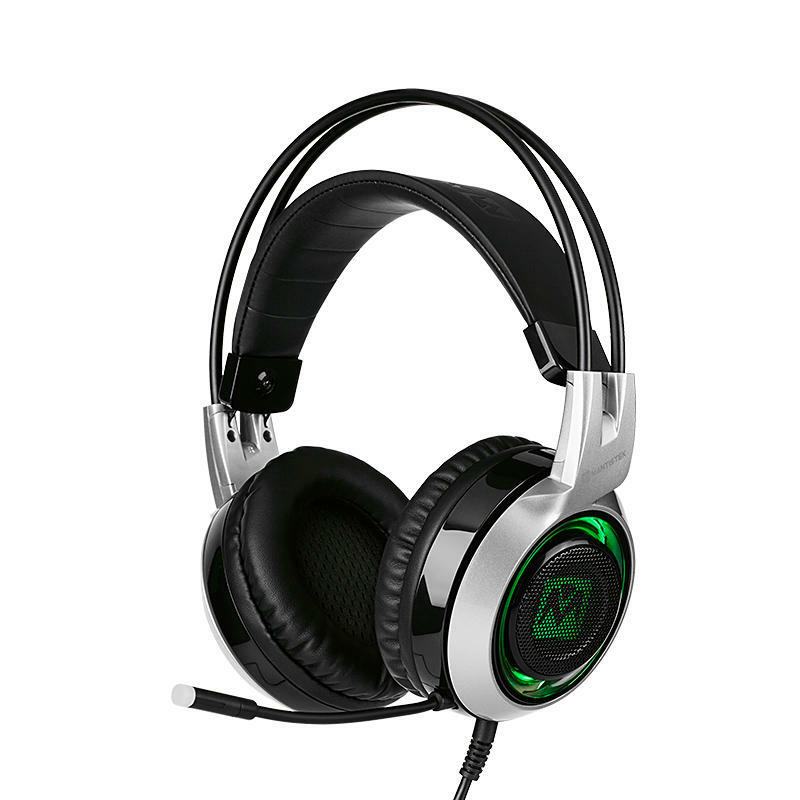 Strong vibration system, intelligently adjust the vibration intensity, provides a more optimal gaming and video 4D experience. Seems that it is a real world, and you are inside. 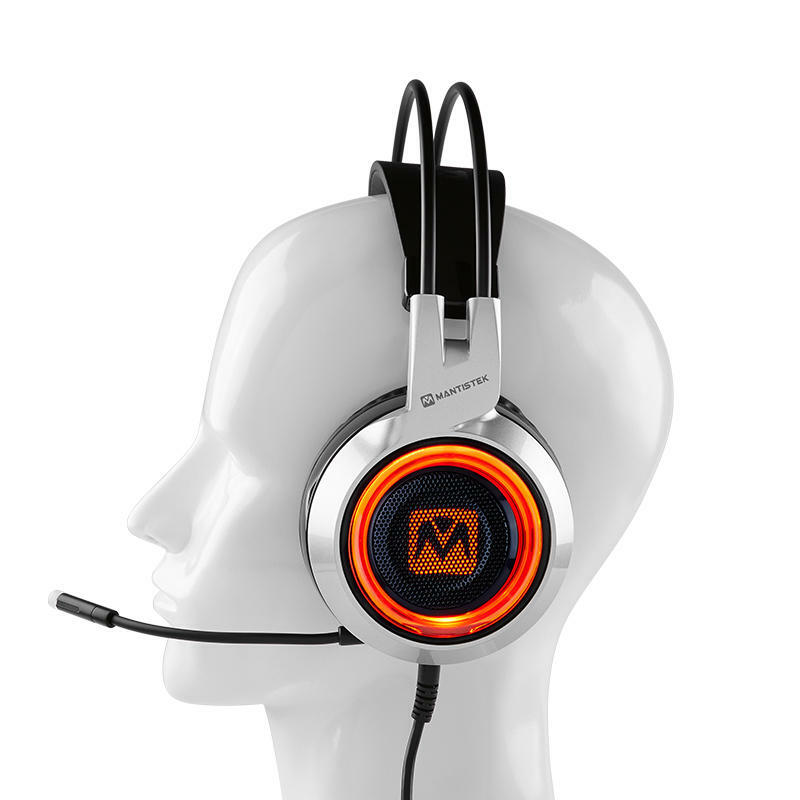 Silver and black collocation, with cool breathing light on the earcup, generating higher game passion. Providing all-sided high, medium and low frequency audio experience. No details lost, gain the advantages, gain the battle. 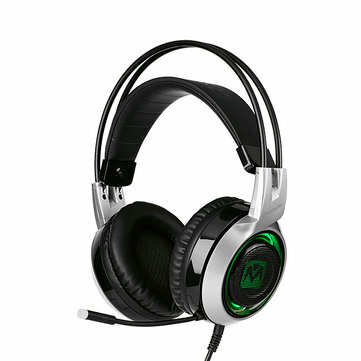 The mic supports noise-canceling and 360° bending, and with blue light shines when the mic on. Lightweight and self-adjusting headband design, comfortable for long time wearing.